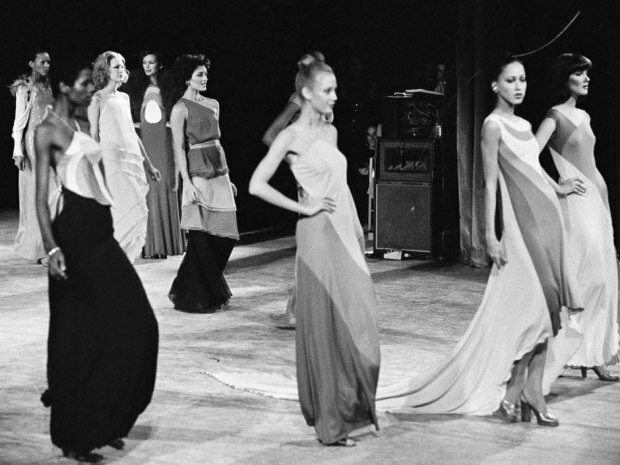 In 1973, American designers Anne Klein, Stephen Burrows, Bill Blass, Oscar de la Renta and Halston were invited to Paris to show alongside the preeminent names in Parisian couture: Yves Saint Laurent, Christian Dior, Hubert de Givenchy, Emanuel Ungaro and Pierre Cardin. But what began as a fundraising event to restore the Palace of Versailles became a momentous occasion in fashion history, in which the century-old–old being the operative word–tradition of French haute couture, made-to-order clothing, was eclipsed by the future of fashion: ready-to-wear. Equally significant, was that its creators were American. France, and more specifically Paris, had been the dominant force in fashion arguably since the days of Marie Antoinette, a fate solidified by dressmakers, notably Charles Frederick Worth, in the 19th century who began imposing their own distinctive clothing designs on their clientele (and not the other way around), significantly re-charting the course of fashion history.Dressmakers became fashion designers, as we call them today, and with a high-profile clientele of idolized royalty and other celebrities, French couture became an internationally sought after commodity. In America, the latest French couture collections were followed with baited breathe, and the designs were re-produced, often illegally, at all price points. 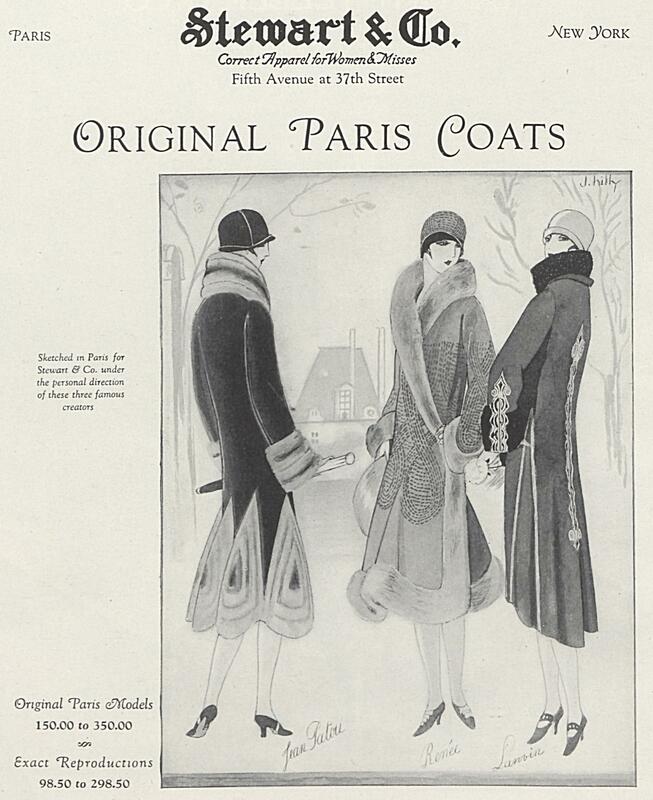 It was what American fashion designer Elizabeth Hawes referred to as the “French Legend”: “all beautiful clothes are made in the houses of the French couturiers and all women want these clothes.”[i] Hawes played a significant role in the pioneering generation of designers that laid the groundwork for the future of ready-to-wear clothing, an industry in which America would only continue to thrive. With the 1960s fashion revolution, ready-to-wear emerged as the easy-to-buy, -wear and -discard alternative for a new generation of young people shedding the antiquated customs of their parents and grandparents. Visionary couturiers such as Yves Saint Laurent adapted to the time with high fashion ready-to-wear lines but other prestigious houses, notably Worth, closed their doors. It wouldn’t be long before high fashion ready-to-wear was the fashion, a point underscored by the momentous 1973 fashion show at Versailles. The American fashions on show at the November 28, 1973 Versailles presentation were notable for their sleek modernity, a direct contrast to the more sophisticated, yet extravagant designs by the French couturiers for a by-gone generation. The contrasts were further underscored by the dramatically different presentation styles. 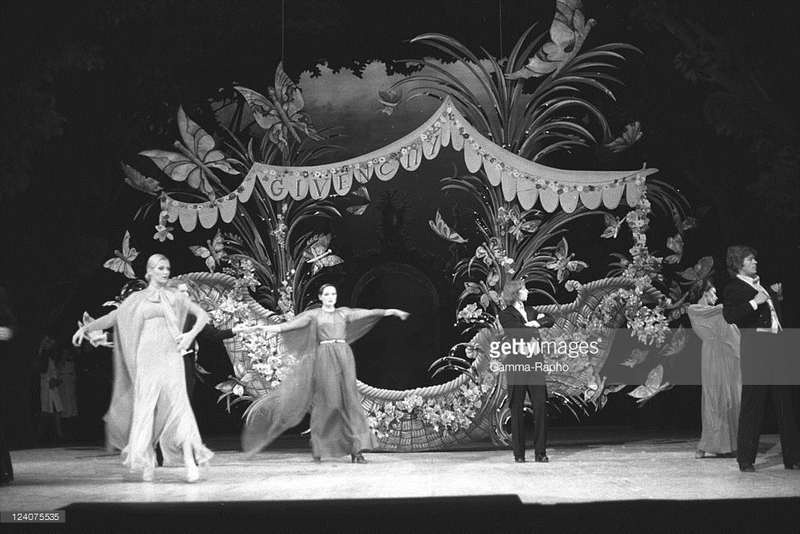 “The French and American segments were as different as the Chateau of Versailles and the Seagram Building,” Women’s Wear Daily reported, “The French had two orchestras, four conductors, enough scenery and effects for four bad operattas [sic] at the Opera Comique. 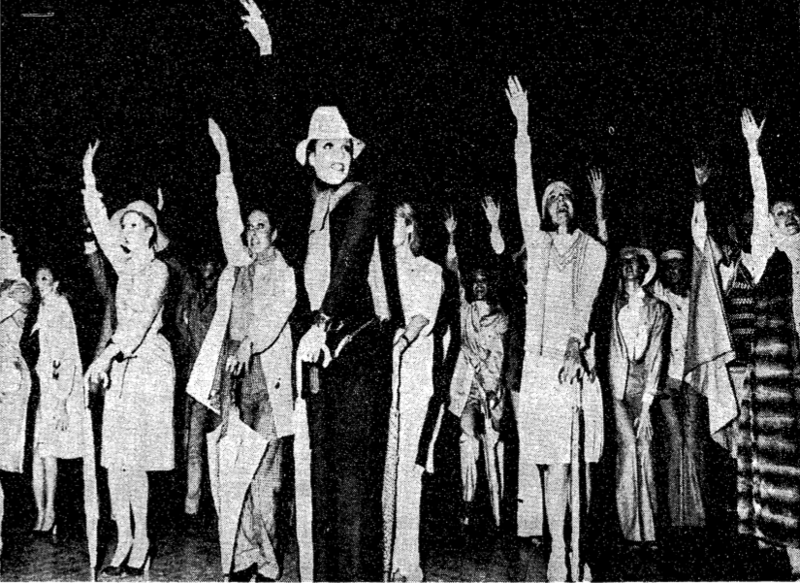 The sets, by Jean-Francois Daigre, were so tacky they weren’t even camp….The Americans just brought a tape recorder and no sets…and the American mannequins knew how to move in the clothes they showed.”[ii] Equally significant, was the Americans’ use of a racially diverse modeling team. Celebrated models Pat Cleveland and China Machado were two of eleven African American models who walked, or rather performed, in the show. This incredible and groundbreaking event is showcased in Versailles ’73: American Runway Revolution, a 2012 documentary directed by Deborah Riley Draper. Please find the trailer featured below. [i] Elizabeth Hawes, Fashion is Spinach (New York: Random House, 1938), 28. [ii] Alessandra Codinha, “Ringside Seat: The ‘Battle of Versailles” in WWD’s Eye,” July 9, 2012, http://www.wwd.com/eye/fashion/ringside-seat-the-battle-of-versailles-in-wwds-eye-6056461.